Kangaroo Ultra 3000 Violet For Her Enhancement Pill has been scientifically designed for women to help increase sexual pleasure and performance. 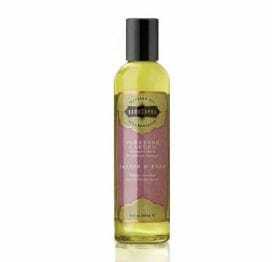 Ultra 3000 is formulated to help promote increased vaginal lubrication, sensitivity and more frequent orgasms. 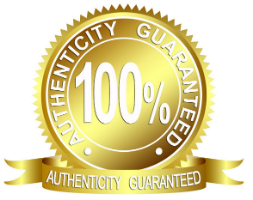 Each pill contains a proprietary all-natural herbal blend. 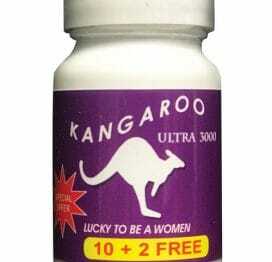 Take one Kangaroo Ultra 3000 Female Enhancement Pill 20 minutes prior to sexual activity. Effects are activated when physical stimulation occurs and last up to 72 hours. Do not take more than one capsule within 48 hours. Includes 1 Kangaroo Ultra 3000 For Her maximum strength 1,000mg capsule. Prepare for a long nite after this is put in the mix!